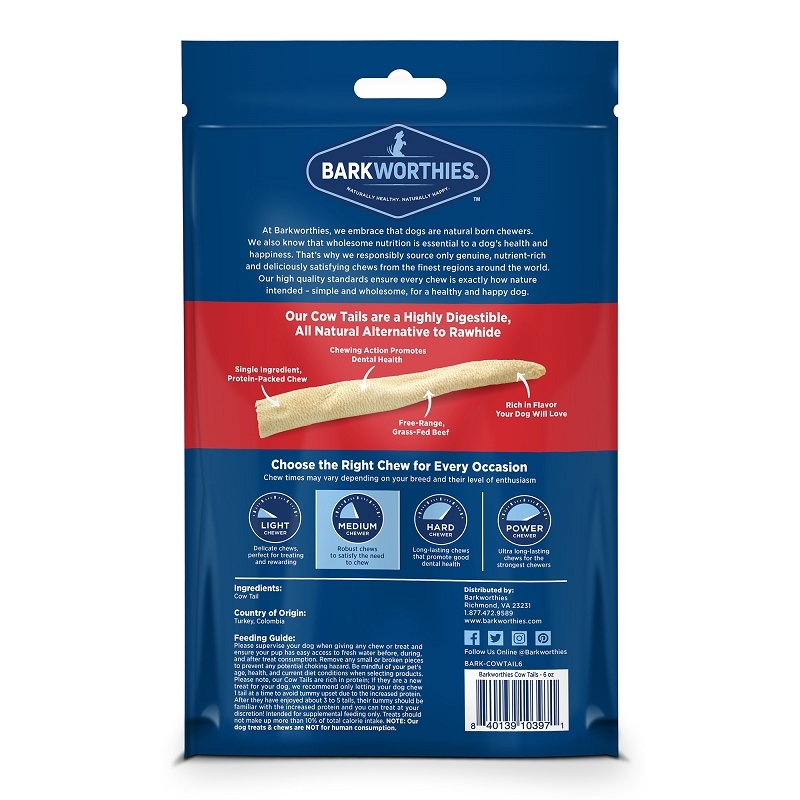 Barkworthies Dried Cow Tails are a delicious snack that dogs love! 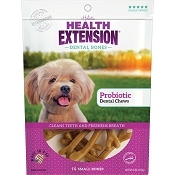 Each tail features a crunchy and chewy texture that can help clean teeth during chewing sessions. 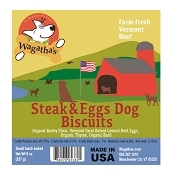 Barkworthies uses only high quality free-range cattle from Turkey which are grass-fed. 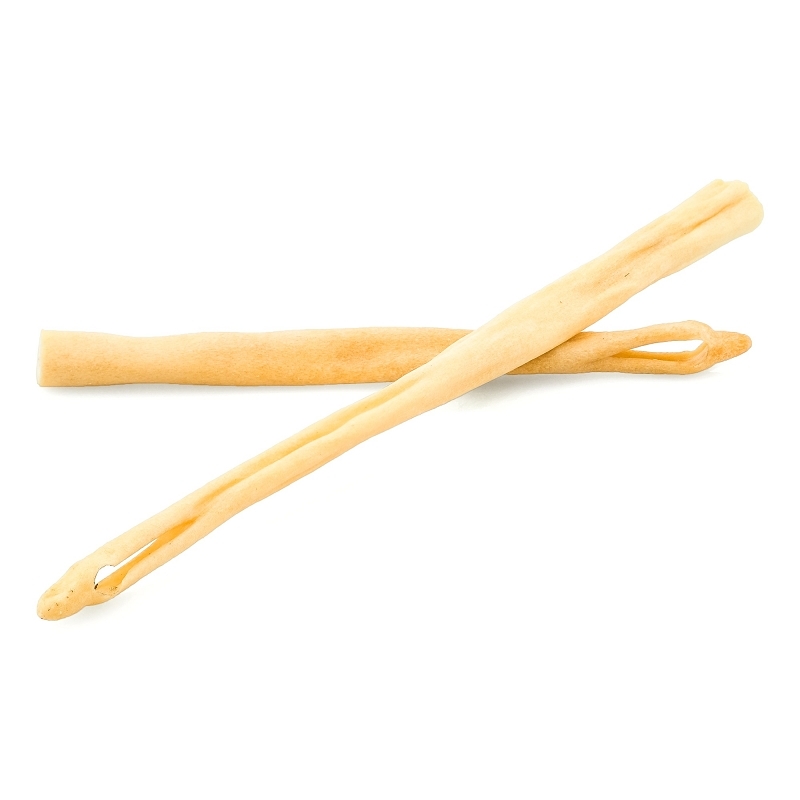 Cow Tails are Highly Digestible and are an excellent alternative to traditional rawhide chews. 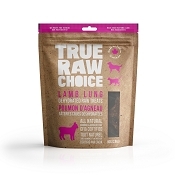 It is a single ingredient chew which is protein rich and loaded with flavor. 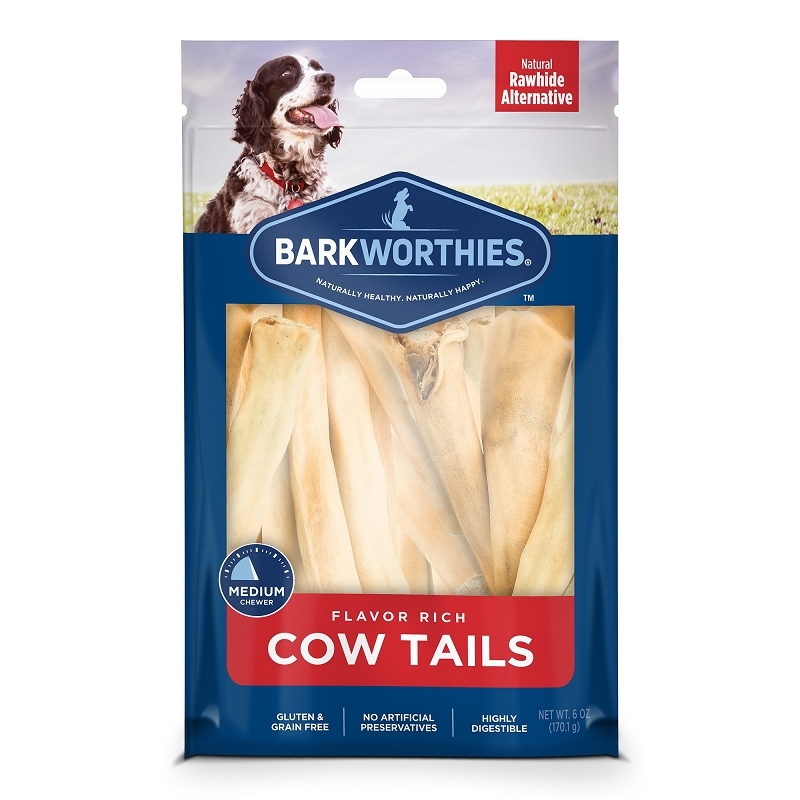 Barkworthies Cow Tails are grain-free, gluten-free, additive-free, chemical-free, and preservative-free. 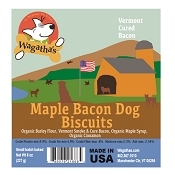 Our two terrier sized dogs have been happy with this line of products. 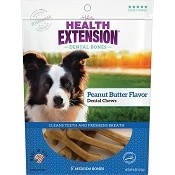 I tried this because several came in a package, the first time they were ecstatic and the second time mildly interested. 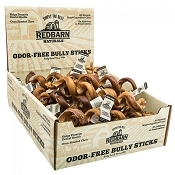 Maybe they weren't in the mood for cow that day.